Hire Hordle Pavilion for your next event. The hall has been completely redecorated with New curtains, Acoustic Ceiling Panels, Hearing Loop, Central heating by radiators. There are a selection of square, oblong and round tables with chairs for up to 97 people. 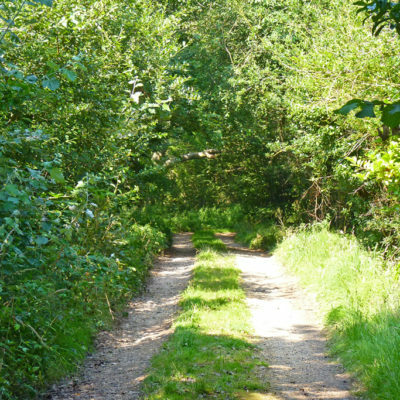 The name Hordle is generally believed to mean hoard hill – OE hordhyll – (treasure hill), There is no connection with “Golden Hill” which lies on the main road from Hordle to Ashley and which is a Victorian invention as is Silver Street. In modern times, one 4th-century copper coin (of Maximus) has been found in a garden near Golden Hill. 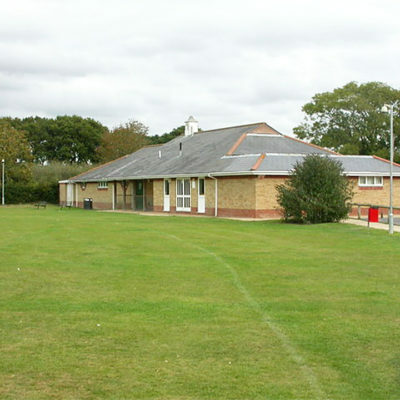 The Hordle Community Association started life in March 1989. That first committee’s main aim was to put on events and activities for the community and to establish a HCA hall where regular meetings and events could take place, bringing the local community together. Since November 2014 HCA have been administering the Pavilion at Vaggs Lane with the support of Hordle Parish Council and to meet these aims this year will be our 29th Annual Fair. 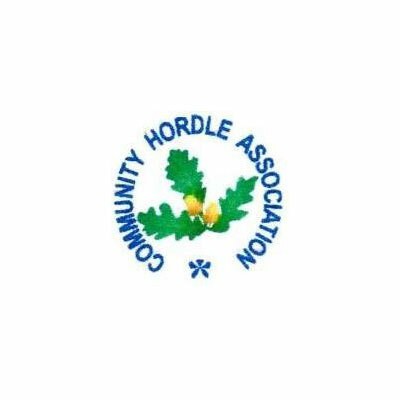 Welcome to the Hordle Community Association website. Keeping you up to date with what’s on in the Pavilion.